Join us for the 2016 Youth Activism Summit April 30-May 1st. Come to workshops, create art together, have fun, meet other awesome young folks, and sharpen your understanding of how your talents can make change in the world! The Youth Activism Summit will take place at Montpelier High School as part of the Vermont People’s Convention/Just Transition Assembly. The People’s Convention will feature a broad diversity of grassroots groups working for social and environmental justice. The Youth Activism Summit and the People’s Convention will work together to offer participants rich opportunities to collaborate with one another and build a more abundant intergenerational movement for justice! We’re looking forward to workshops on: Racial Justice, Sustainability, Direct Action, Climate Justice, Gender and Sexuality, Bike Mechanics, Poetry, Silk Screening, Self-Defense and lots more! We’re also pumped for a night time variety show, bring your acts! We are dedicated to providing a safe and exciting environment in which youth from all over Vermont can explore issues and topics important to them, and share tools and skills of EMPOWERMENT and SELF DETERMINATION!! As such, we are committed to making this event as accessible as possible so there is no registration fee and the High School is handicap accessible. Please do not wear scented products as it can make people sick. 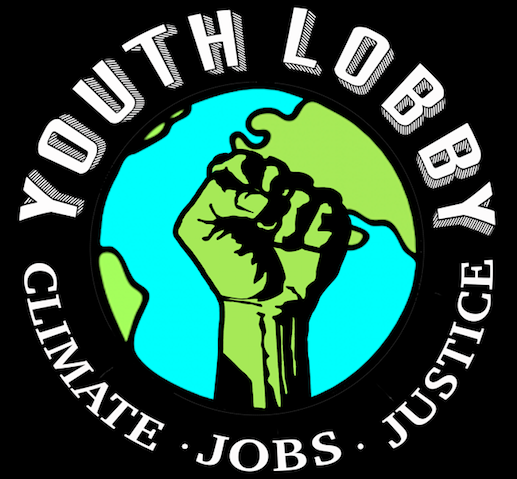 Please let us know if you have other specific accessibility needs or general questions: youthactivism2016@gmail.com. For more to date information and to register please visit: http://www.vermontpeoplesconvention.org. ← Details for our Third Planning Meeting – Please Join Us!! !